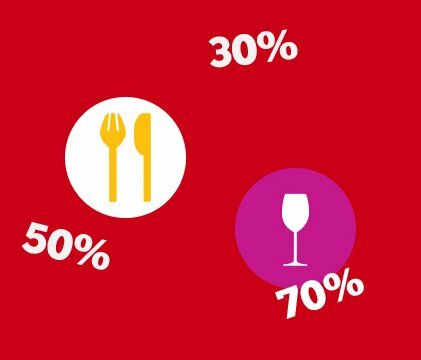 South African pensioners qualify for a 50% discount on all 1-day tickets (valid on all lines) on Tuesdays and Fridays, including public holidays. This means you'll pay R110 for a ticket that usually costs R220. 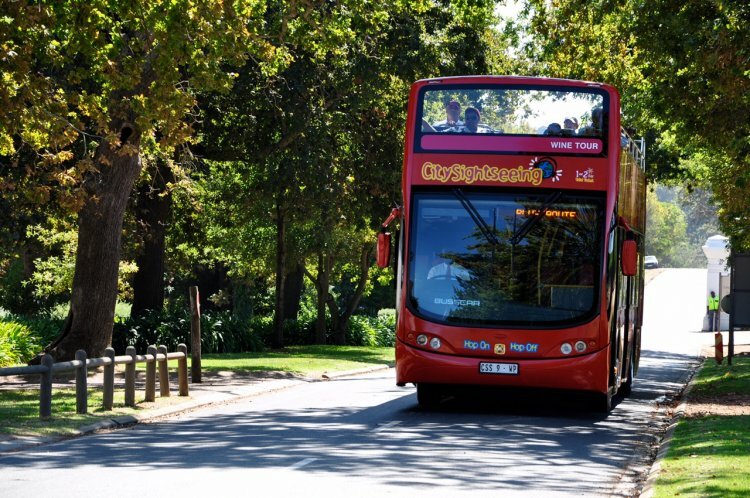 During school holidays the 3-for-1 Kids’ Special (Valid between May and September) can be combined with City Sightseeing’s Pensioner Special, which runs weekdays, including public holidays.You can buy your ticket at our ticket office at the V&A Waterfront, located outside the Two Oceans Aquarium or at our CBD office, located at 81 Long Street. Just bring your South African barcoded ID along to qualify. Pensioner Special tickets are not available online. Please note that terms and conditions apply. The Pensioner Special doesn't apply to the Day Tours. Our tickets are all discounted online.